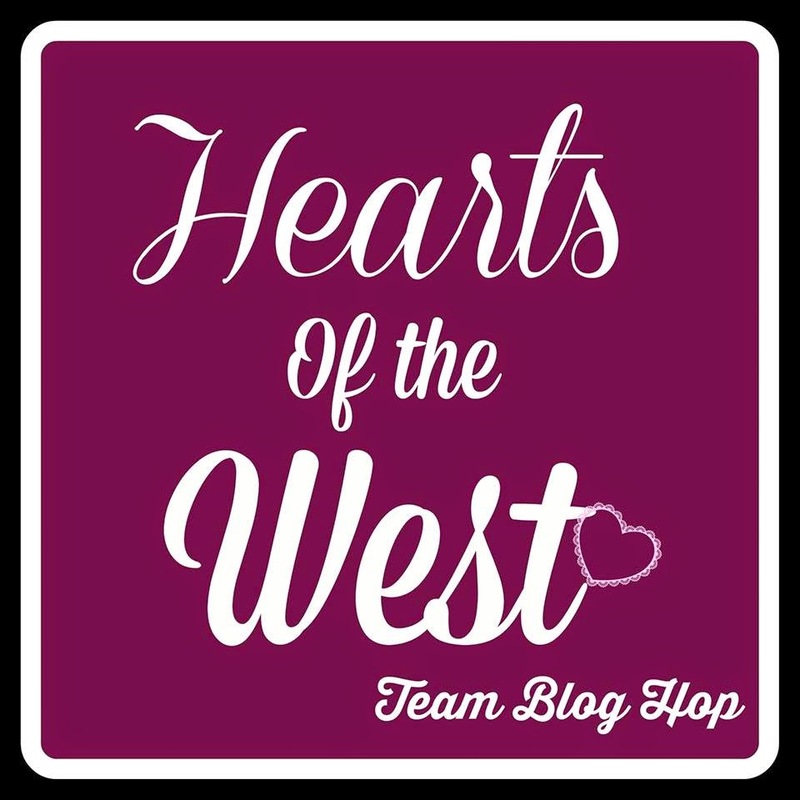 Welcome to September's Hearts of the West Blog Hop!! I hope you have been enjoying all the fabulous creations!!! 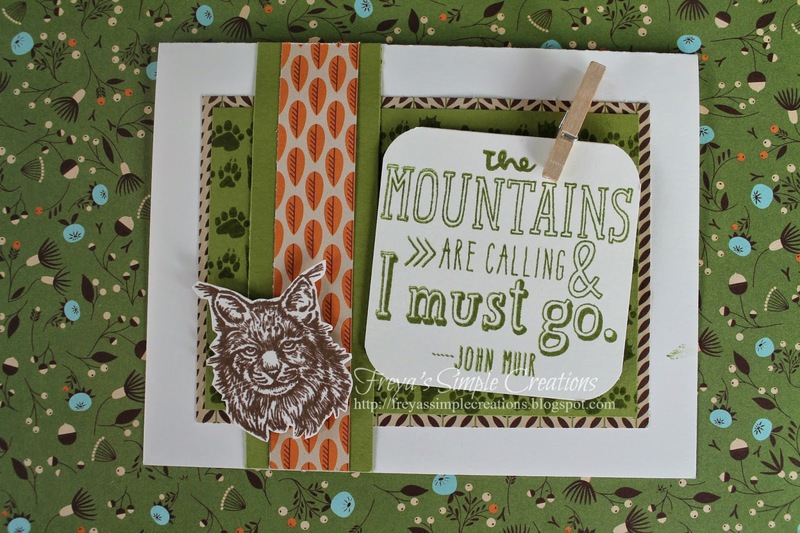 This months challenge is the Pathfinding paper pack, brought to you by the new Annual Inspirations, hand picked by Nancy Klein who is the team leader of Hearts of the West. 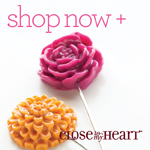 If you came from Terry Ann Diak's blog, then you're in the right place. However, this is a circular hop, so there is no "right" place to start!! So grab your drink of choice, and hop along with us!! I almost didn't participate this month. I had the paper pack, but didn't have any mojo. So I pulled out my sketch books, and started browsing the new Annual Inspirations book for ideas. After a couple of hours, I had 3 cards. For this one I used C1473 Remarkable Wreath. The wreath is stamped in chocolate ink, and the leaves are stamped in Autumn Terracotta, then rock 'n rolled in Barn Red. I'm not too sure that I like this one. The acorn is from the wooden arbour shapes (retired), and I was trying to colour and shade it. Maybe I should have left it plain. 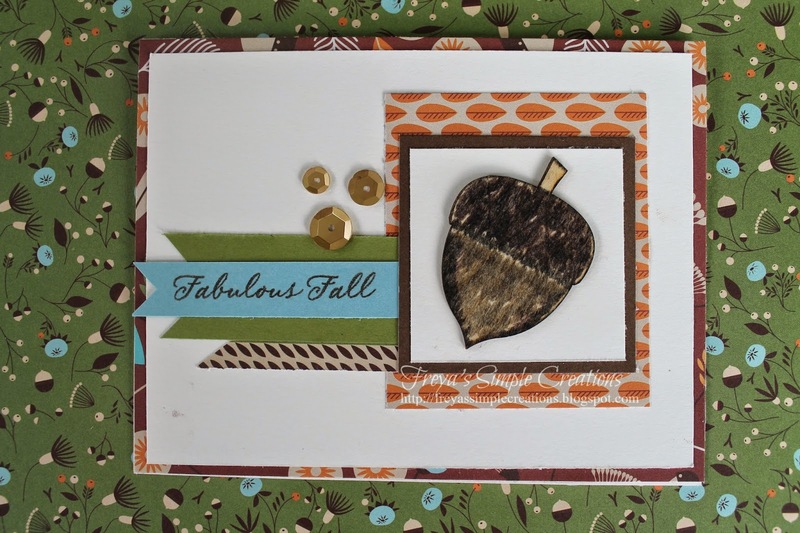 I also used sequins and C1504 Fall Harvest for the sentiment. For this card I used C1573 Do Your Best stamp. 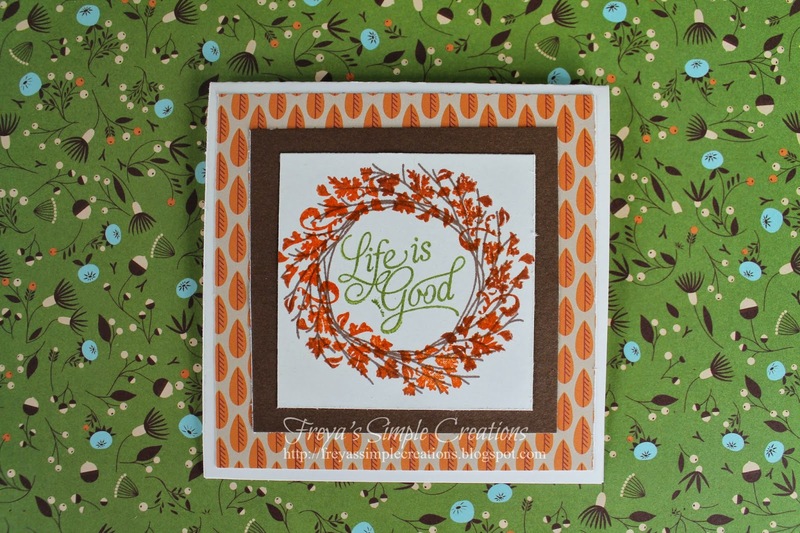 I did tone on tone stamping for the background on the olive cardstock. So there are my creations for this month, I hope you liked them!! Next on the hop is Sonia St Jean. And as always, we love your comments!! Also don't forget to contact your consultant to get your hands on any of the fabulous products you see!! Love your cards! It's funny, the one you're unsure about is the one that is my favorite! I think the acorn looks awesome! I do love your cards, the acorn is pretty cool, the texture really makes it stand out. My favorite is the 3rd one. Very cute cards! I love the wreath one but they all turned out great. No one would know you didn't have any mojo! Great cards! Love how you layered the papers differently in each card. Fantastic cards! Thanks for sharing! I love how you showed the versatility! Great cards! Love the wreath stamp!